This plugin turns any <koken:time> generated timestamp and publishes it as a relative date (e.g. "4 days ago") on your Koken site. 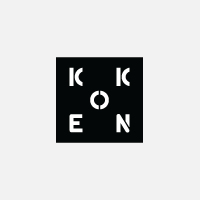 Compatible with any Koken theme that includes <koken:time> template tags. This plugin begins working immediately after enabling, so no additional setup is required. Check your live site and your timestamps should be displayed using relative formatting.